A diversity of faiths and beliefs. and flawless Vicount White Granite. The contrast between light and dark. craftsmanship. Extreme definition full colour printing. To go that extra mile. That’s where success is sighted. and the resultant trusted relationship with clients to honour a loved ones memory. Often emulated. Rarely equalled. Never eclipsed. 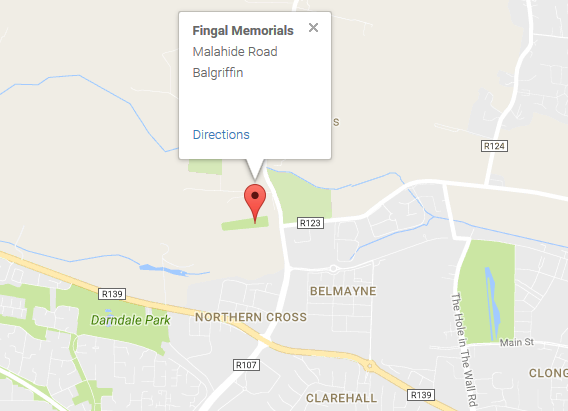 Welcome to Fingal Memorials and Monuments. A company of prestigious integrity driven by perfectionism within the arena of headstone sculpture with a relentless ambition founded in 1985. 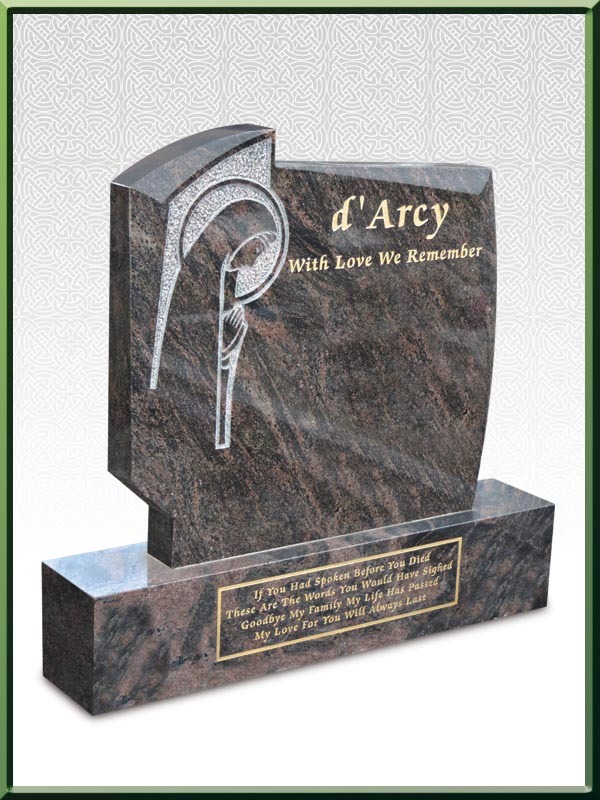 Forged from the concept that it could bring new levels of resources and professionalism that no one had ever thought possible in the memorial and headstone accessories industry. From the company's infancy to where it is now the results have been extraordinary. A unique approach that was pioneering and inventive that allowed all it’s customers to secure their vision of a beautiful memorial with unequivocal accuracy and diligence by experienced, knowledgeable and highly skilled craftsmen. 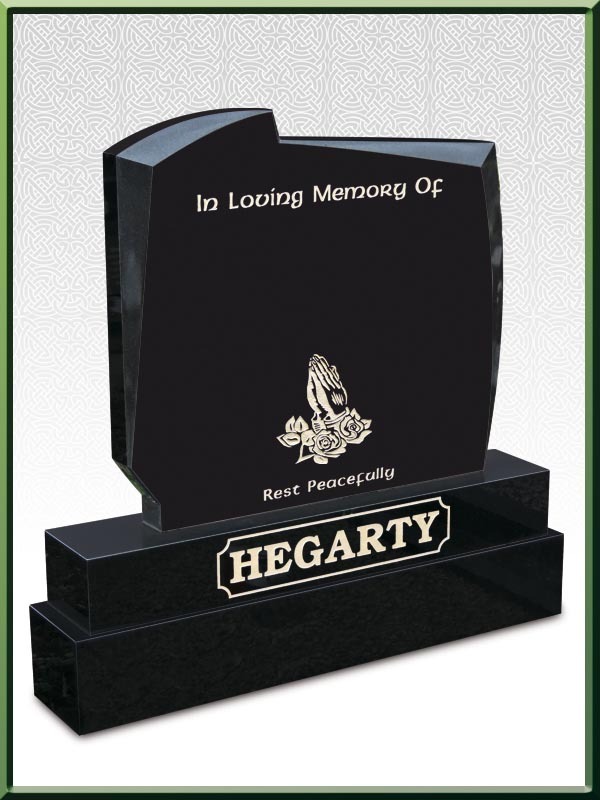 Often imitated, rarely equaled and never eclipsed, the peerless work of Fingal Memorials and Monuments Ltd. has left an indelible impression on several generations of customers, competitors and admirers alike. Fingal Memorials make their memorials look completely effortless and timeless. From the moment the company came into existence with their unique marriage of exuberant sculpture driven memorials, it was obvious that a remarkable influence within the industry had arrived. This is a company that has a natural empathy for the present, an artistic eye for the perfection of sculpture and a relentless pursuit for the absolute finest materials that one can acquire. But also, for every sculpted masterpiece that is brought to life, It has been given the gift of something else. The creation of something special. They could start with the first thing that one observes. The technique in sculpting the material. Right from the start Fingal Memorials leaves the preponderance of the industry far behind. The reason for this can be made simple. When a memorial of the highest quality is crafted, insight and execution are one. The natural talent and artistic instinct of the sculptor come to the fore as predicted. These craftsmen have a natural infinity for their superior work. Regardless of the style of the memorial that is being designed and crafted the standard achieved is always the same and exceptional. All our unique headstones are sculpted by our master stonecutters. 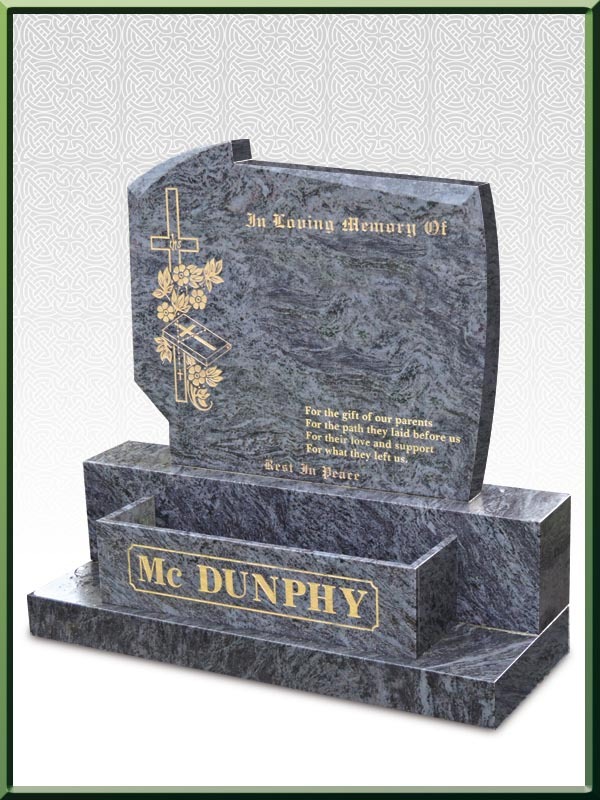 We strive to immerse ourshelves in any new designs and new sculpting methods of monumental stone and this has brought Fingal Memorials to the forefront of the memorial & monumental Industry in Ireland and abroad and we endeavour to give our customers the best quality memorials at the most competitive prices to commemorate and keep alive the memory of their loved ones. "We have worked with Fingal Memorials from the start. Over 20 years later they are still as reliable as ever." "We'd recommend Fingal Memorials to anyone. A wonderful friendly, professional, totally reliable team of people." 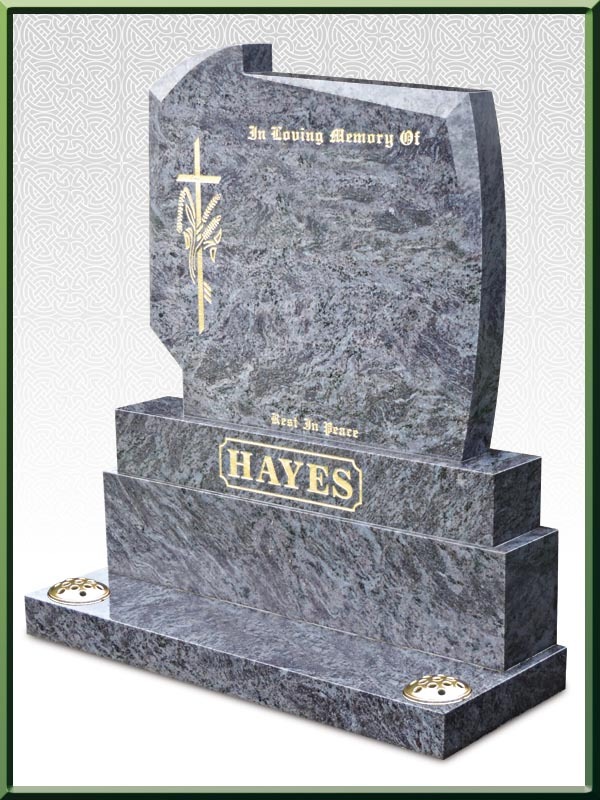 "I was amazed with the quick time response and efficiency in restoring my Mothers headstone. Restored it in a matter of hours."